For many professional services firms, workplaces that offer each employee a dedicated workspace haven’t made sense for a long time. In many cases, employees work almost exclusively at client sites and visit the office only occasionally. Add to that more expansive work-from-home policies for traditional at-office workers, and it’s no surprise that companies consider optimizing office space when looking for efficiencies and cost-saving opportunities. By implementing office hoteling or managed free-address solutions that allow mobile or remote employees to reserve a workspace or conference room, companies can eliminate many of their underused workspaces and the cost to maintain them. 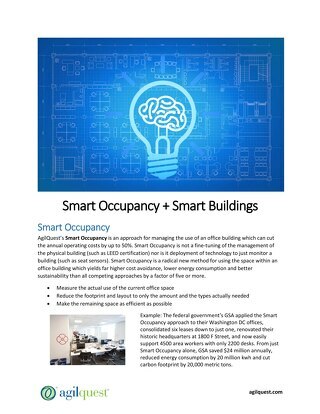 Better yet, modern office hoteling apps can be integrated with communication systems to streamline collaboration, facilitate data capture to optimize workspace design, and connect with Internet of Things (IoT) devices to create engaging work environments that drive employee innovation, productivity and satisfaction. Indeed, according to the 2016 Gensler Workplace Study, employee engagement, focus, collaboration and innovation increase when workers are offered a diversity of well-designed workspaces. 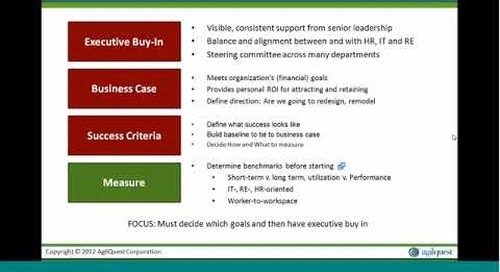 The impact that office hoteling solutions can make to a company’s bottom line can be even greater when IT organizations get more involved in their selection, implementation and support. 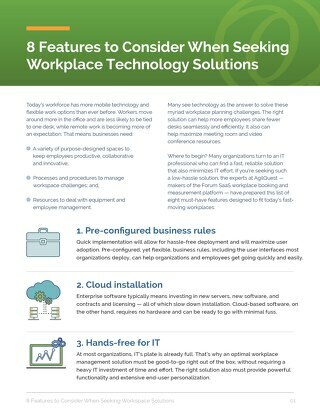 Here’s why: When office hoteling solutions are integrated with the fast-growing array of digital workplace tools, the benefits that each of them provide are magnified. For example, employees use a wide range of data, voice and video systems to communicate with fellow workers. 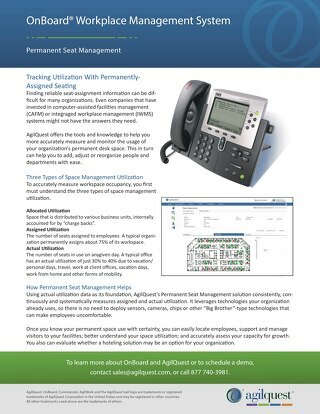 When integrated with office hoteling solutions, unified communication tools can more effectively route calls to where employees are working. Hoteling can help workers identify the location of colleagues too. I-beacon systems or near-field communication tools can make it easier for employees to find reserved workspaces or conference rooms using way-finder applications. They can also help to promote office etiquette by allowing employees to sign-in at a reserved workspace only as they are near its location. Predictive analytics will be more common as workplace solutions advance from being systems that simply automate repetitive processes to those that anticipate needs or tasks. 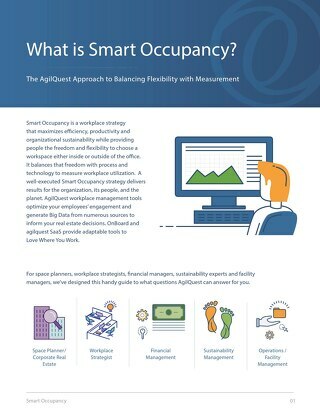 With built-in predictive intelligence, office hoteling solutions can expedite reservations by anticipating what employees might request when they log-on or enter a building. Of course, room and desk usage data collection is critical. The information that workplace solutions collect is critical to designing the workplace of the future. 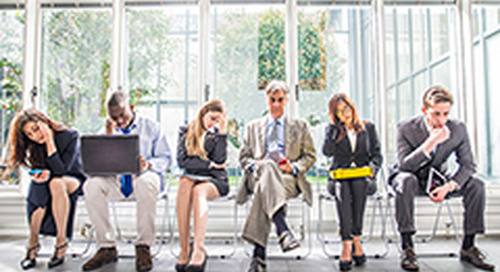 Data collected by smartphones and wearable devices, for instance, could be used to determine which mix of workspaces in what layout best meets the need of an organization’s workforce. The AgilQuest OnBoard solution — also known as Book-IT among General Administration Services staff — provides a large array of operational reports. IT staff can also access the data to provide customized reporting and data analytics. When companies take advantage of the robust capabilities of comprehensive hoteling solutions, the benefits can be substantial. The international consulting firm, Booz Allen Hamilton, was an early adopter of workspace hoteling practices. 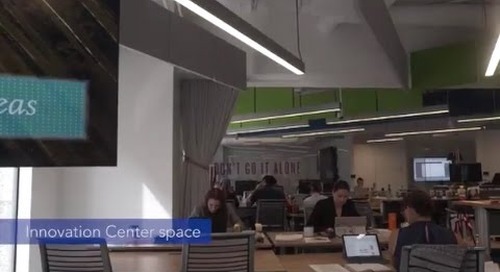 Over the past several years, supported largely by AgilQuest’s OnBoard technology, Booz Allen has been able to achieve a 3:1 worker-to-workspace ratio (higher in some locations) to reduce its annual facilities cost by 11%. Booz Allen realized that its buildings were being underutilized. But the company also wanted to create a tool that encouraged remote workers to come into the office when it met their needs. 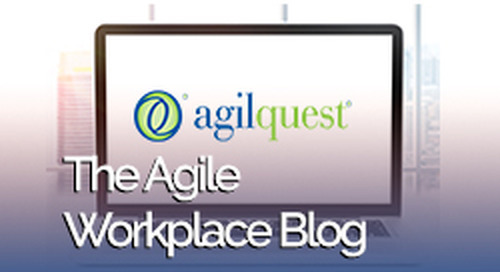 With AgilQuest, employees were assured that when they arrived at the office, they had a place to work. 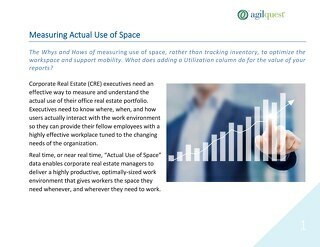 In another example, when Deloitte increased its staff in California by 40%, AgilQuest enabled the company to accommodate its much larger team without having to lease more office space. Integrated with smart building systems, office hoteling solutions can help organizations drive down expenses by keeping lights, heating and electricity off in certain areas/rooms until an employee with a reservation for the space enters the facility. 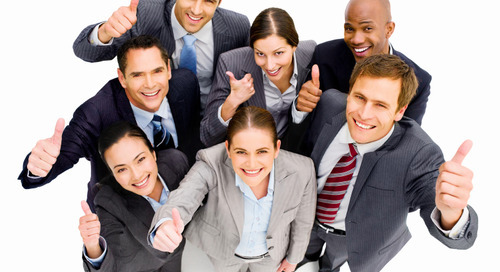 Of course, boosting employee satisfaction is a key driver for implementing office hoteling solutions. 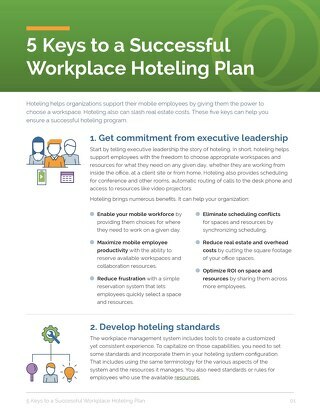 User-friendly hoteling systems that reward workers with a workspace or meeting room — already set up to accommodate their needs — can optimize employee performance. The most robust hoteling systems can help employees identify a workspace that best supports each visit. 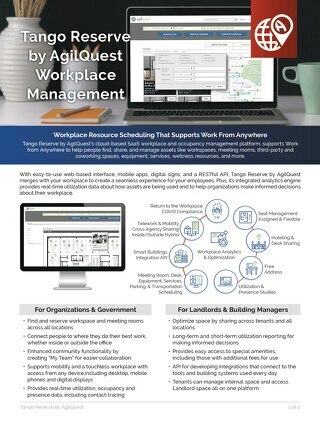 For example, employees can use AgilQuest to choose a workspace close to where colleagues and managers are sitting on that specific day. It can help them choose and reserve a collaboration space that accommodates the number of people in the meeting or is equipped with necessary teleconferencing equipment. 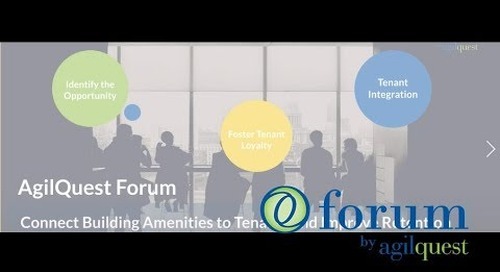 Office hoteling apps can help workers identify workspaces and conference rooms when they’re connected to digital signage systems. Other technologies, such as badge swipe stations, network log-on systems or smartphones, can be linked into office hoteling solutions to make it quicker and easier for employees to start working. Considering the increasing demand by modern workers to have more choice among flexible work options, and the need for all companies to attract and retain talent wherever it can be sourced, the demand for comprehensive workplace management and hoteling solutions will grow.